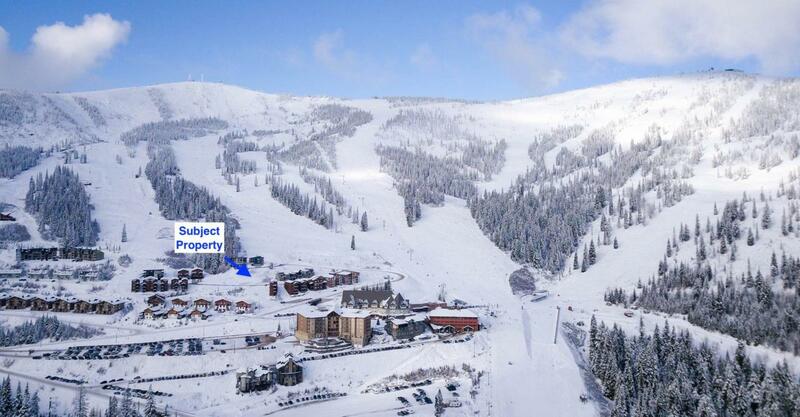 Beautiful building lot located in MountainSide at Schweitzer Mountain Resort. 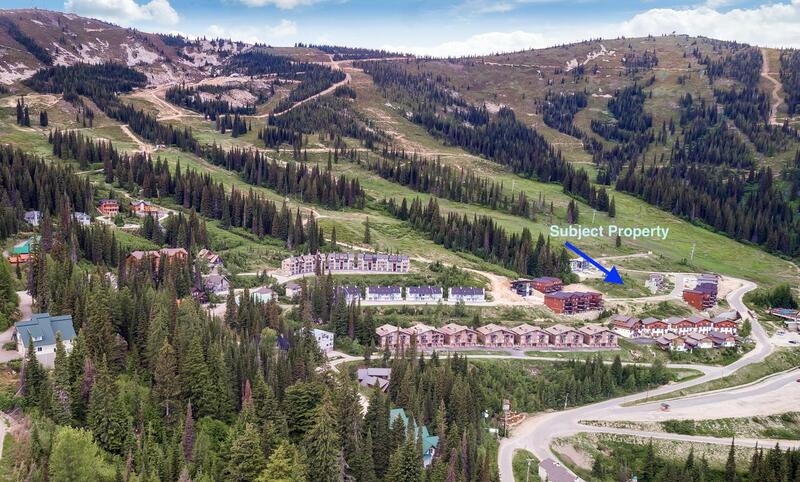 Located right above the Village, ski-in/ski-out with easy access to all resort amenities. 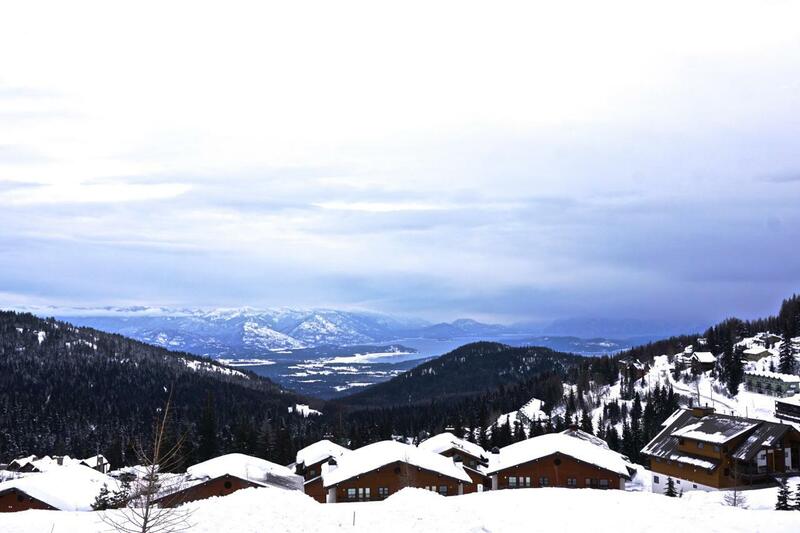 Enjoy breathtaking lake and mountain views from your own mountain retreat. Includes water and sewer hook-ups, density of 2. On heated road.